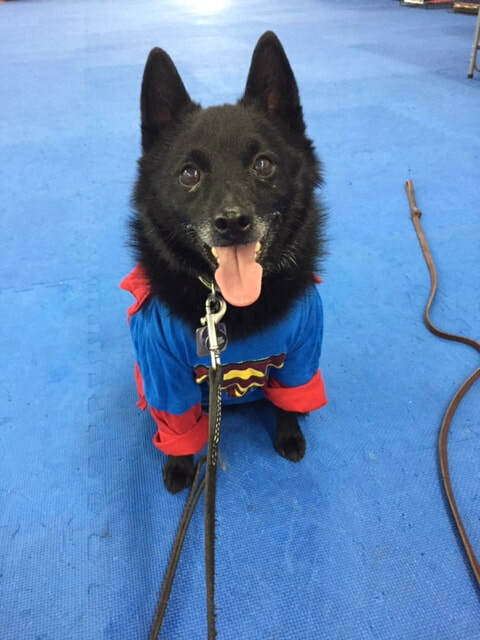 The X-Fidos are a diverse bunch of pups united by their love of running, jumping, and fetching. Like the team's namesake squad of mutants, they have a wide assortment of superhero skills and vary widely in age, size, and breed. Click a dog's photo to learn more! 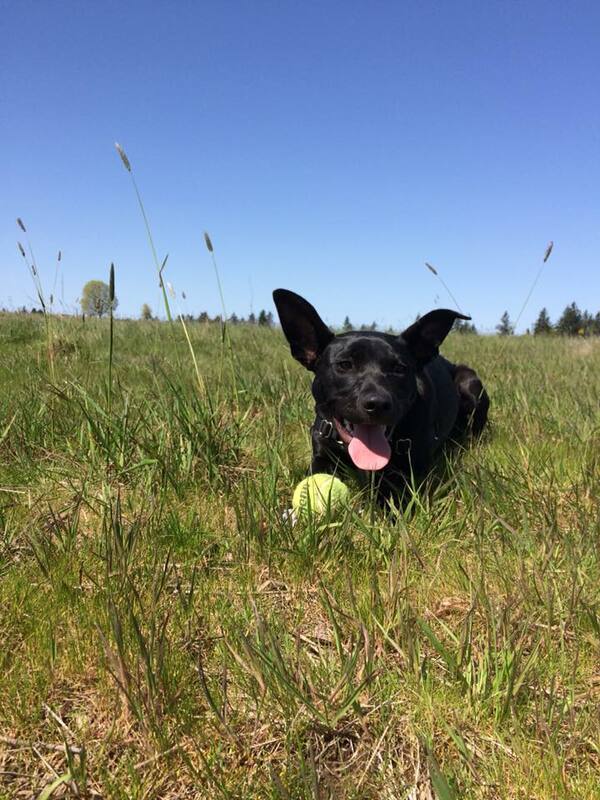 Baxter came from Hawaii as part of Oregon Humane Society's Second Chance program. He lives with abandon, always moving at a jog or sprint. He is nuts about all toys especially tennis balls. While he never stops moving, he is a heart stealer who never lets anything get him down. His quest for self control continues. Breezy is so busy that she uses a personal assistant to keep her schedule straight. She has a world of titles including Rally-O, Agility, Jr. Hunter, Coursing Ability, Barn Hunt, and Nose Work. 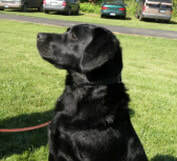 She volunteers as a therapy dog at the VA, the Washington County Jail and Tigard Library. 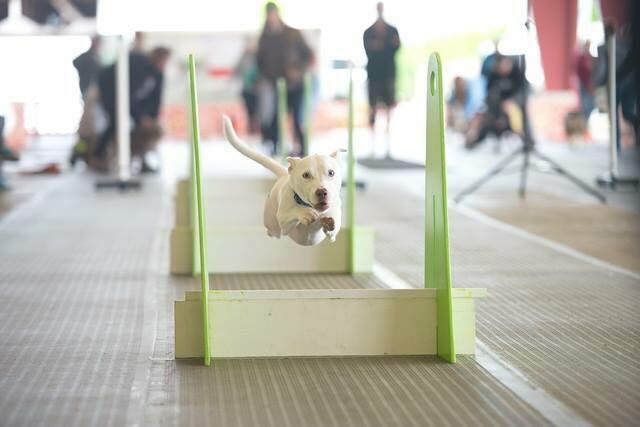 Bunco, a southern Oregon transplant and agility drop out, has a need for speed. 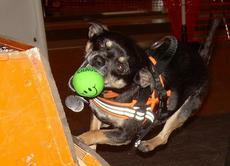 His energy is unmatched and he found his true calling as a leader in X-Fidos Flyball. 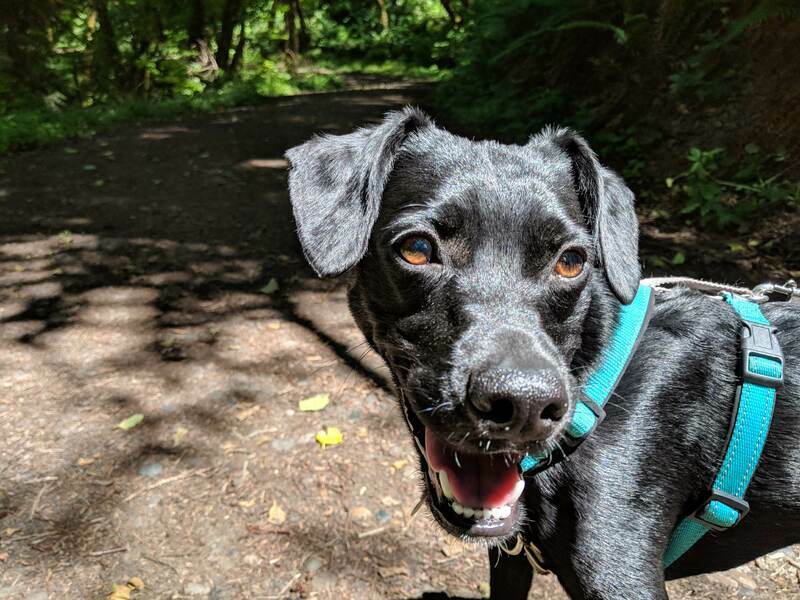 Bunsen came to Portland thanks to One Tail at a Time dog rescue along with some of her siblings, the Science Kids. In spite of a rough start to life, she's an adventurous and playful smartypants with a big heart who loves to jump over stuff. One of only a few Chihuahuas playing flyball, Chiquis is independent, adventuresome, and loves to explore new ground. She's our smallest dog but her attitude is big. Crosby loves chasing balls, running, and barking. 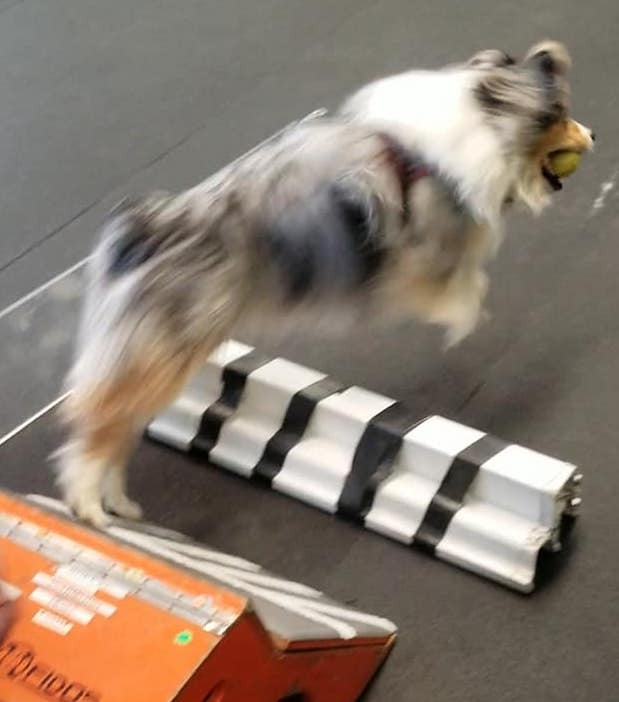 Flyball has quickly become his favorite sport because it encompasses all those things. 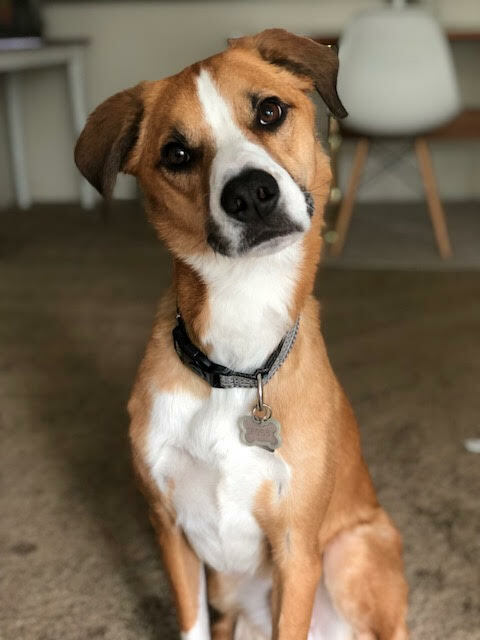 He loves listening to his humans and can frequently be caught doing an adorable head tilt trying to understand what they are saying. Rescued from Fresno by Oregon Humane Society's Second Chance program, Ginsburg was named for Supreme Court Justice Ruth Bader Ginsburg. Like her notorious namesake, Ginsburg has a strong thirst for justice and staying in tip-top shape. 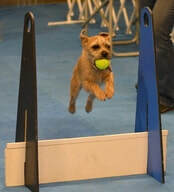 Her humans are very grateful that she's taken up flyball to channel her insatiable energy. Rehomed at 5 months from a previous owner who was unable to care for him due to a severe illness, Lalo transformed from being a scared, snappy dog to nice little guy who loves to chase his ball. 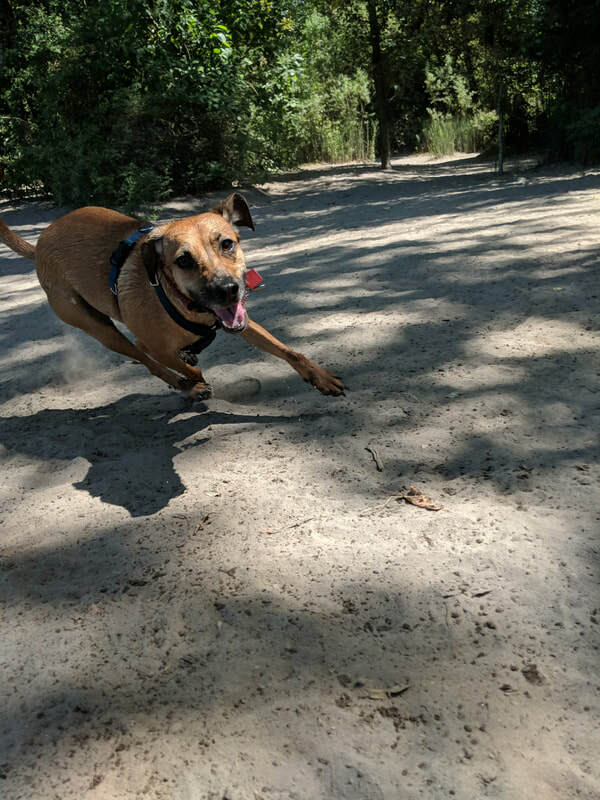 Opie has one item on his agenda every day: get his heart rate into a target zone and keep it there for by playing fetch like a beast. He never met a tennis ball he didn't like. Pi is X-Fidos' top point earner. 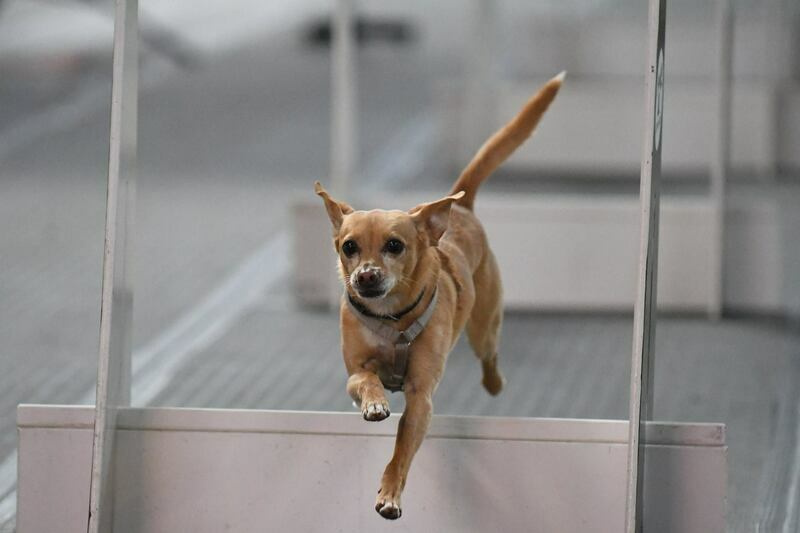 Adopted from a shelter and rehomed twice, Pi found his calling as a flyball racer. In 2017, he was selected by Region 7 as the MVP. He also holds 4 Trick Dog Titles. In typical terrier fashion, PJ enjoys digging up moles and mice at his home in West Linn where he hangs with his two lady terriers. 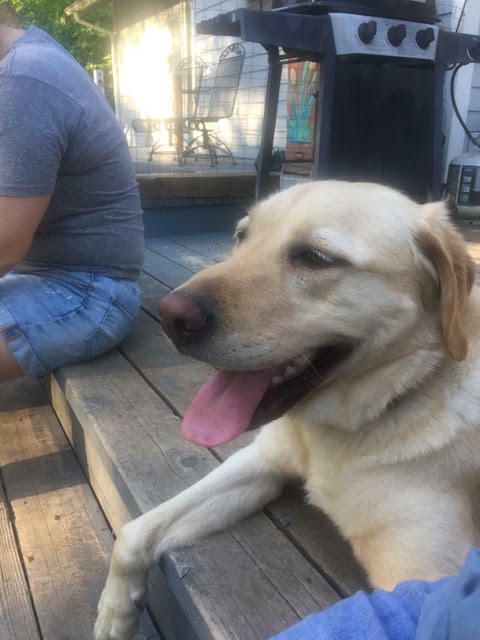 Sam is your typical happy-go-lucky lab. He loves to play flyball, knows when it is Sunday and Kali’s car comes across the street to take him to practice. Sam was a bit of a challenge when he first started - he thought the game was to get the ball and then take as many victory laps as he could, once ending up in a different ring! 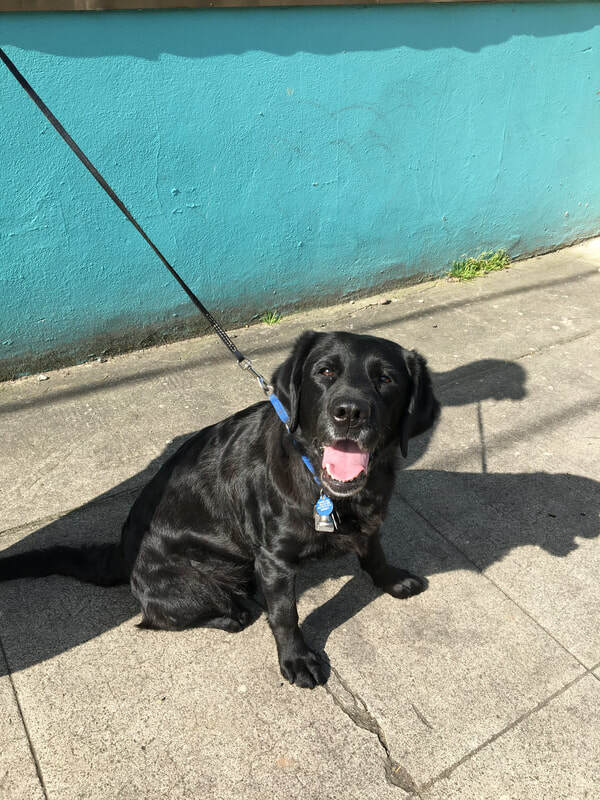 Sam has had his share of medical issues, including an accidental rat poisoning in December of 2016. With quick diagnostic skills and medical treatment he made a full recovery. This last year he was diagnosed with Addison’s disease. 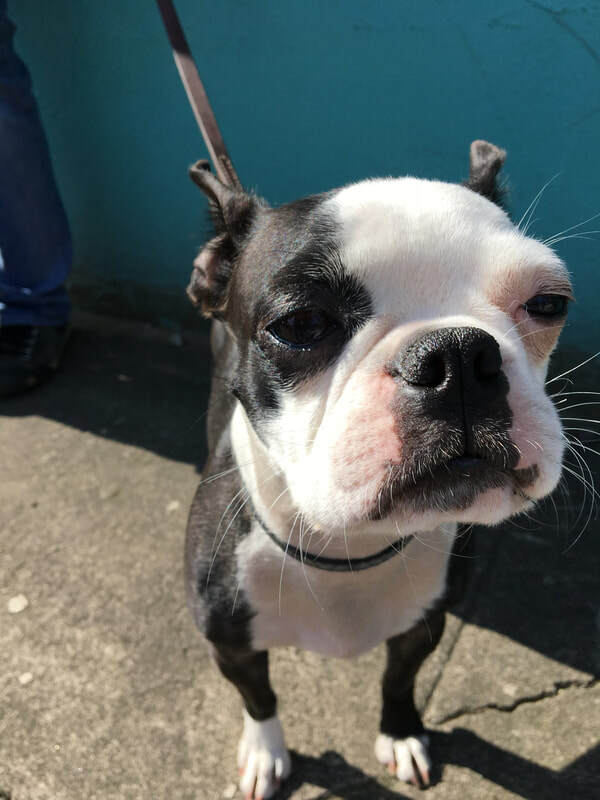 Luckily it was found early and he is doing well on medication so he can keep playing flyball! Rescued from a shelter in Klamath Falls, Sonic came with a loud voice and no manners. 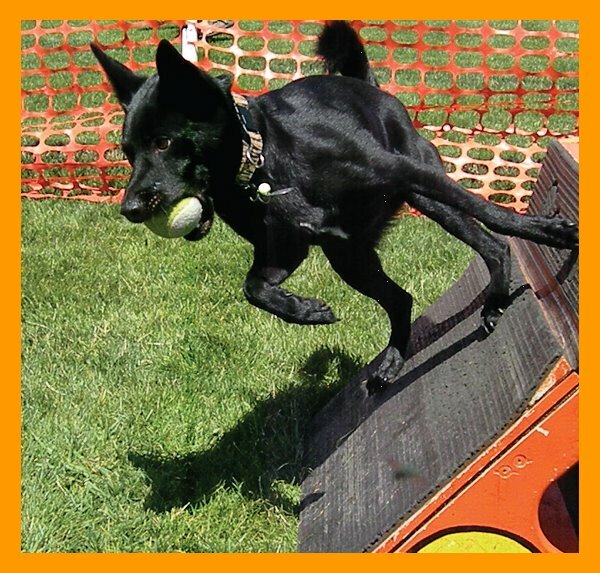 His unruly behavior is now channeled into flyball where his enthusiasm for life prevails. 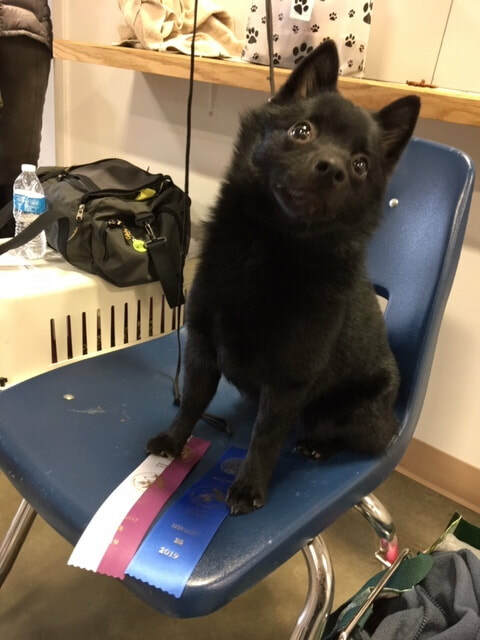 He is currently the #1 Schipperke in NAFA and is the only Schipperke to achieve the Grand Champion title by earning 30K points. Twig was rescued from an abusive situation. He was a nervous, barky dog who wouldn't eat anything. 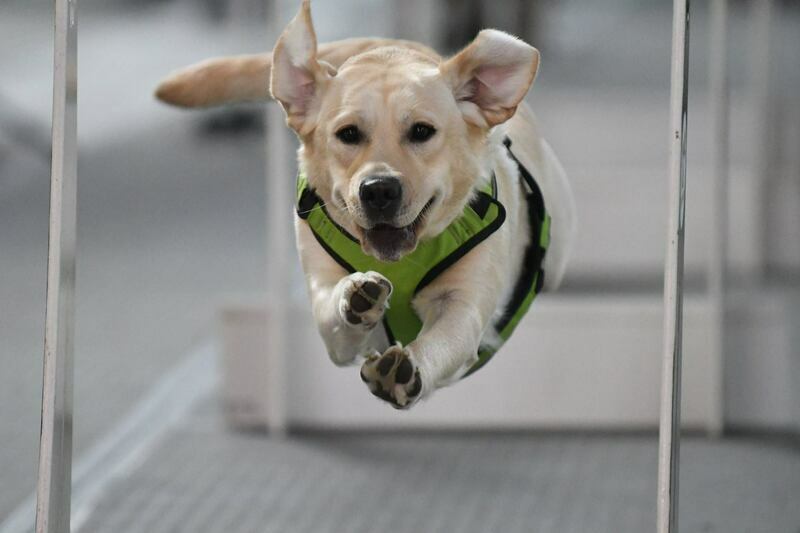 He's come a long way to become a confident flyball dog. Katydid just graduated to practicing with the big kids. She's a pint-sized spring-loaded tornado of energy who loves to run, jump, and tug. Look for her making her racing debut later in 2019! The baby of the X-Fidos, Canoe is currently in training. Watch for her racing debut later in 2019!